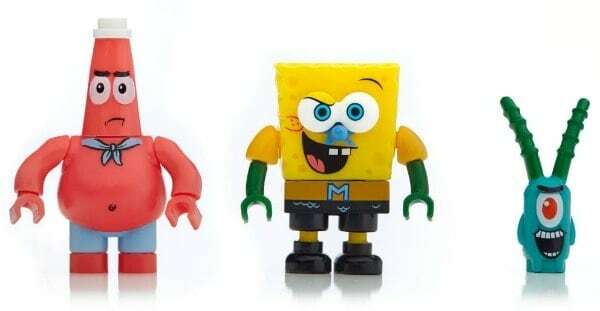 If you have a SpongeBob fan in your house, they’re going to love the new building sets from Mega Bloks that feature the famous SpongeBob and his pals. 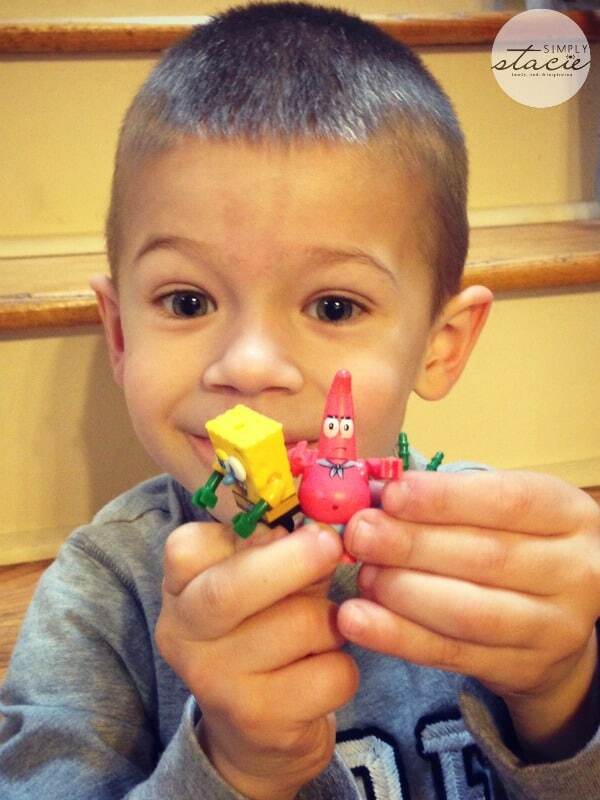 My 6-year-old loves SpongeBob and he was ecstatic to help me review the new Mega Bloks SpongeBob Squarepants™ Invisible Boatmobile Rescue set. Ideal for ages 5 and up, this set features a neat invisible boat that you build using translucent blocks, a bobCAT vehicle with a jellyfish catapult, SpongeBob, Patrick and Plankton micro action figures, and four squishy little jellyfish perfect for flinging! My son had a blast building this 337 piece set with his dad. After they were done building both of my boys enjoyed tossing and trying to catch the little jellyfish. I have always been impressed with the quality of Mega Bloks products and this set is no exception. The pieces are well made, the details are incredible, and I know this set will last a lifetime. This set would make a great gift for any SpongeBob fan in your life – and I think it’s at a great price point at only $19.99. With the holidays coming up fast, this would make for an easy gift that’s sure to please any SpongeBob fan. 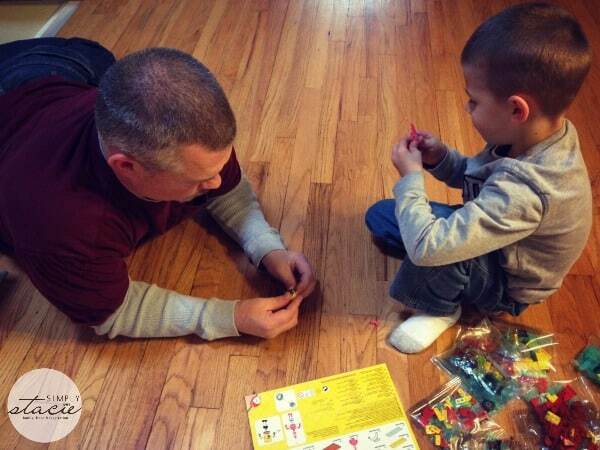 Mega Bloks sets are designed to be easy to handle for little hands. Using eye-catching pieces, with special textures and other intriguing details, Mega Bloks helps children confidently build worlds as big as their imaginations. For older kids and collectors, they offer more advanced sets that encourage storytelling and role-playing and feature mythical creatures, superheroes, soldiers, explorers and animated characters like SpongeBob. 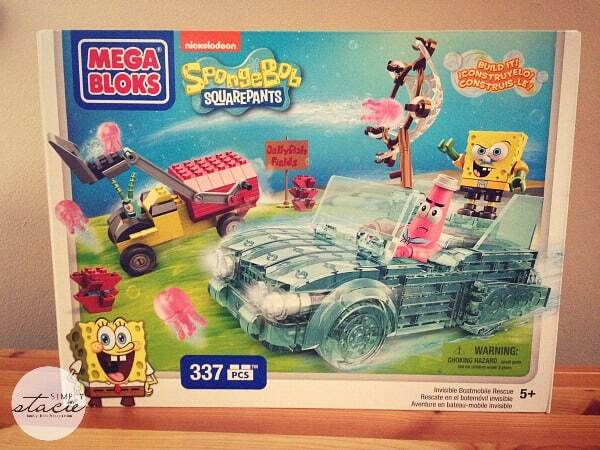 To find out more about this set and other SpongeBob fun, check out the Mega Bloks SpongeBob Squarepants Official Site. 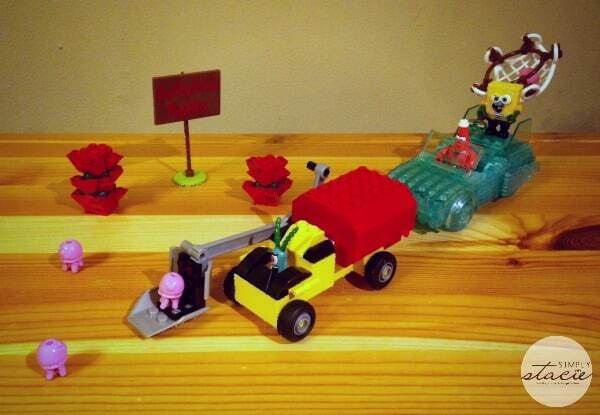 You can also find Mega Bloks on Facebook and Twitter. Don’t forget to follow SpongeBob himself on Twitter too!